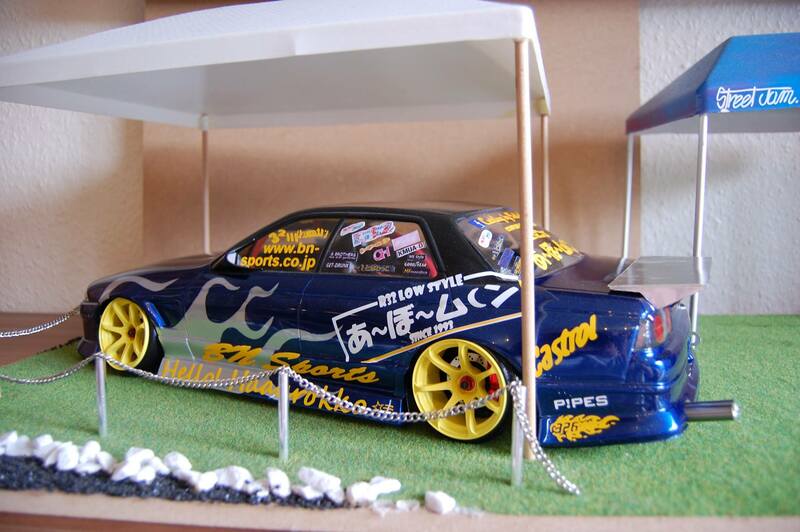 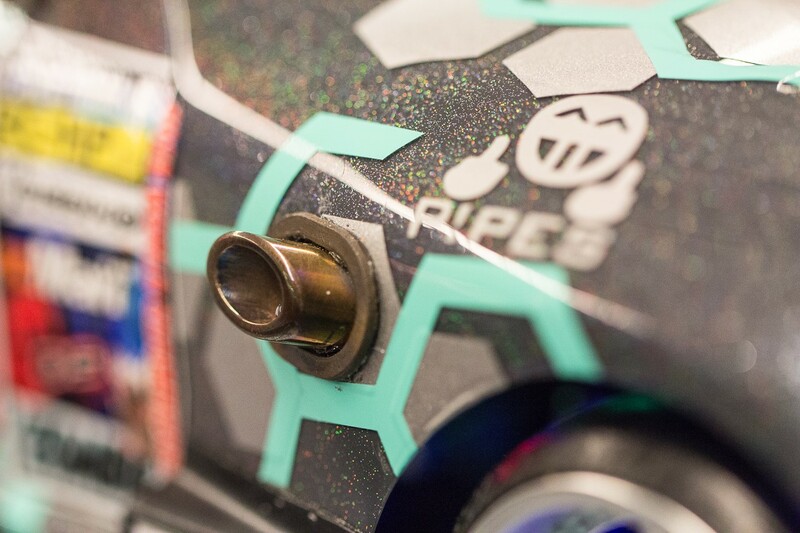 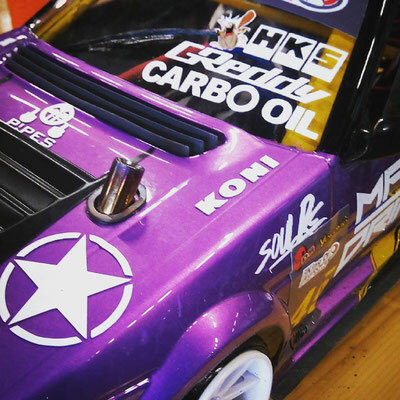 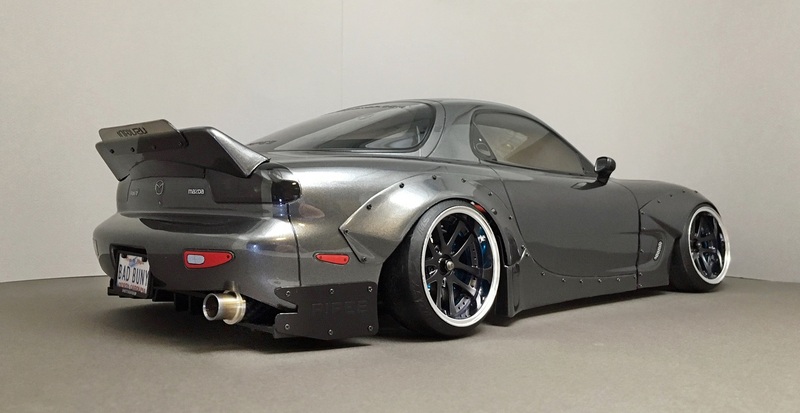 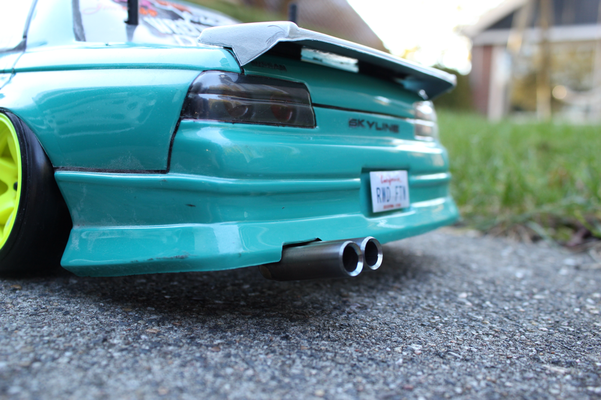 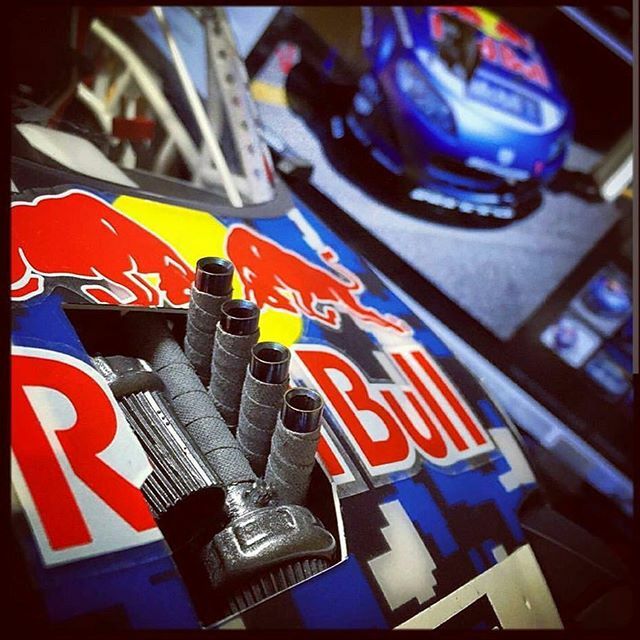 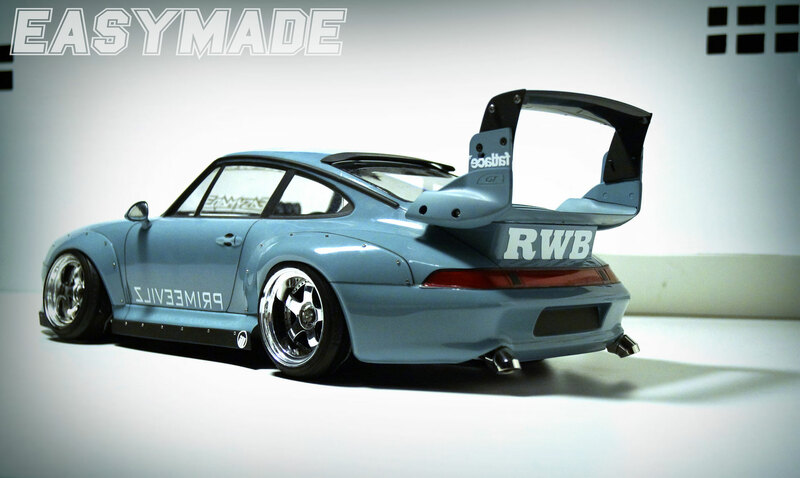 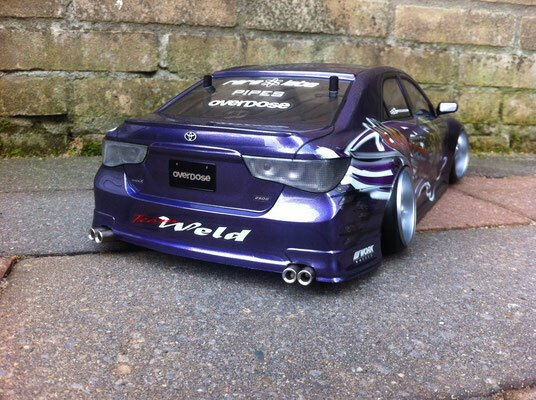 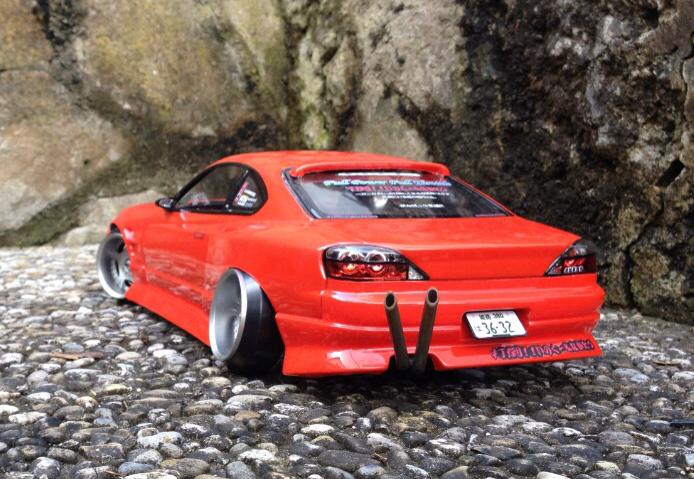 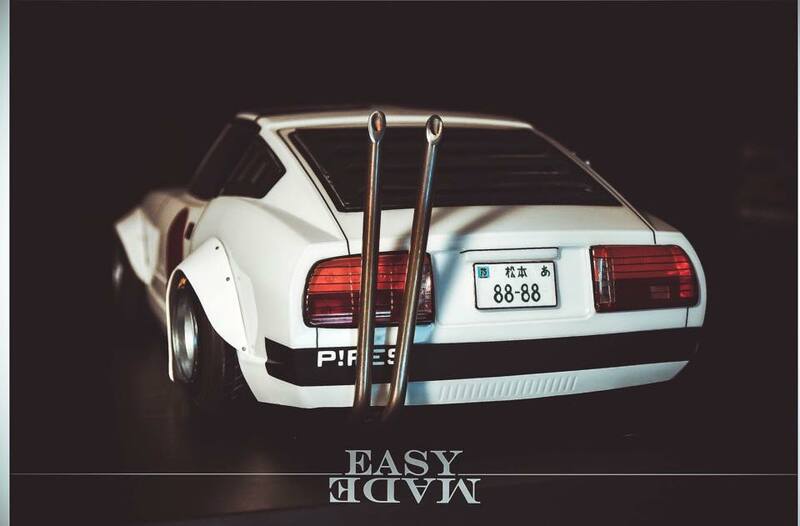 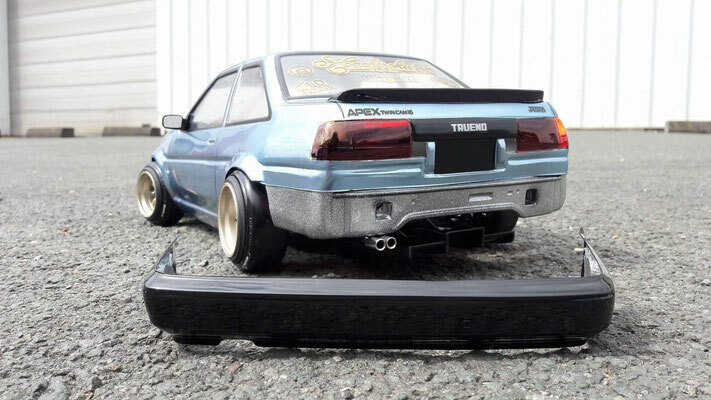 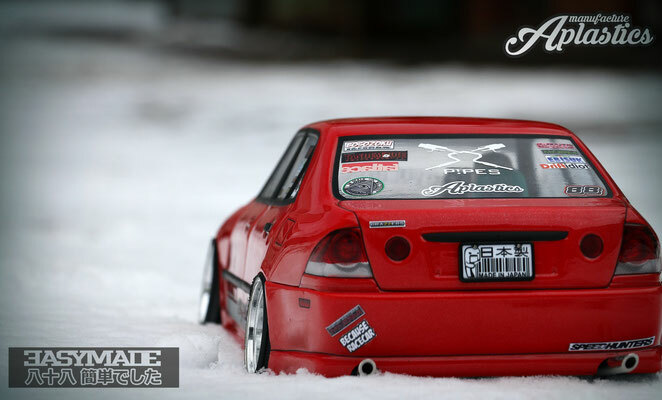 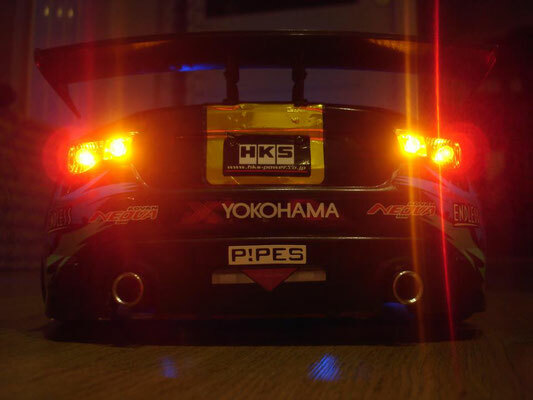 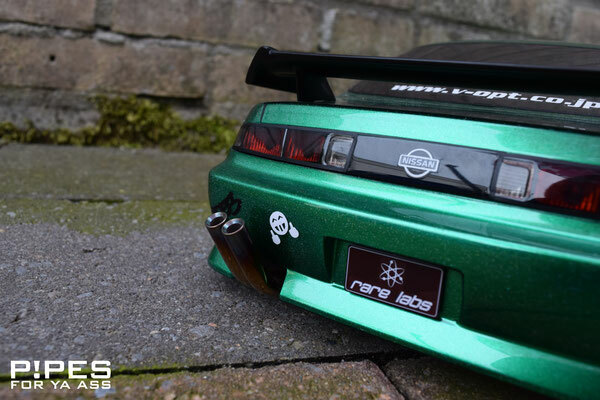 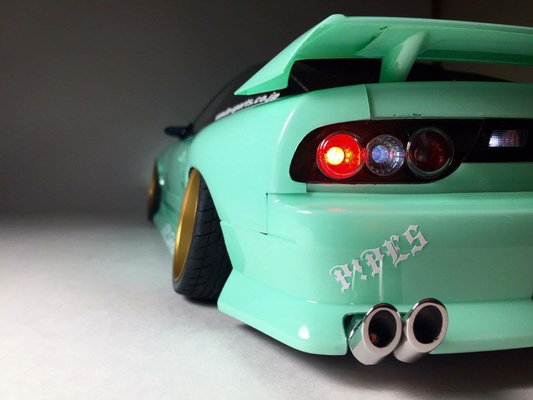 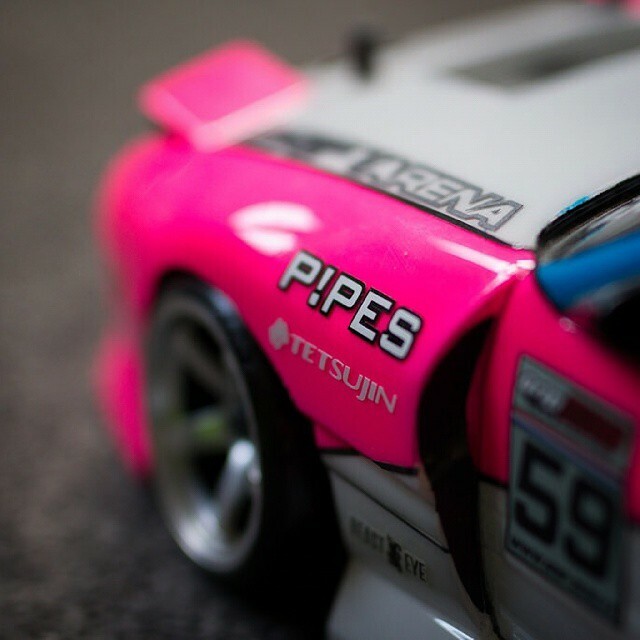 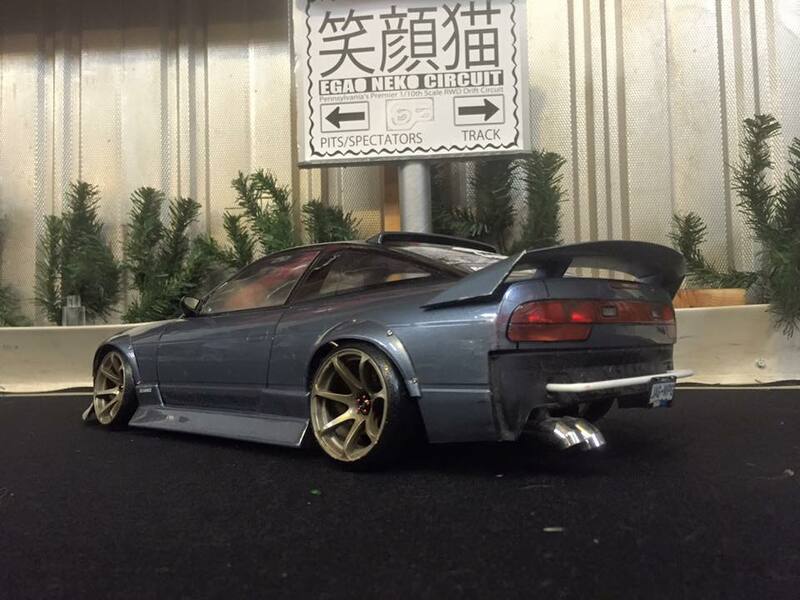 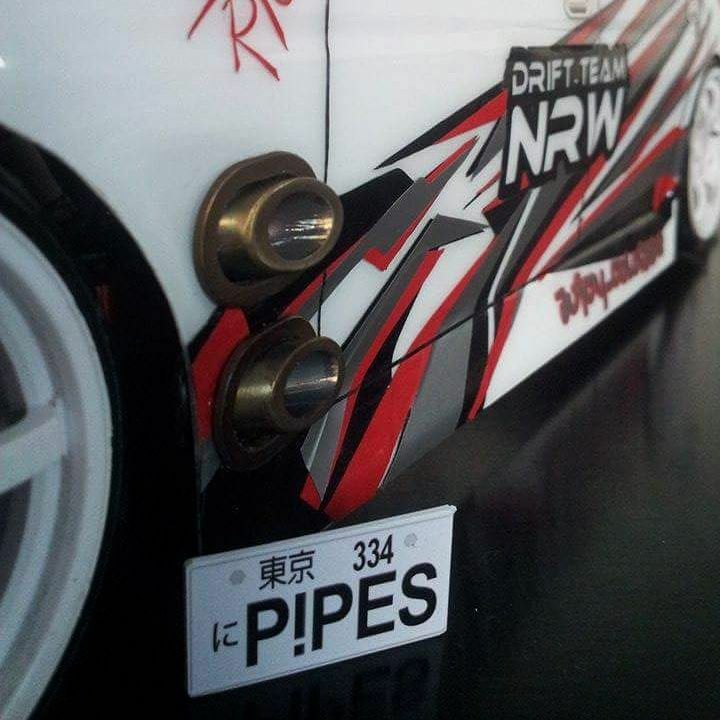 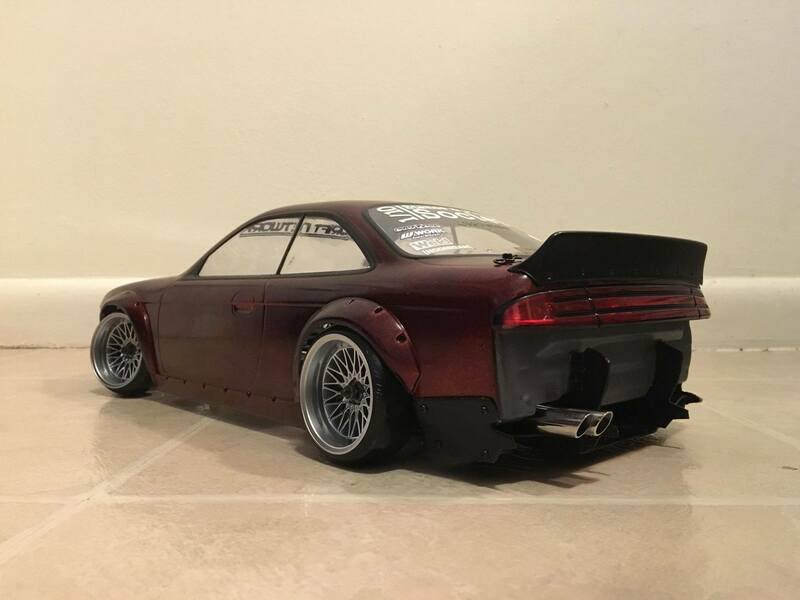 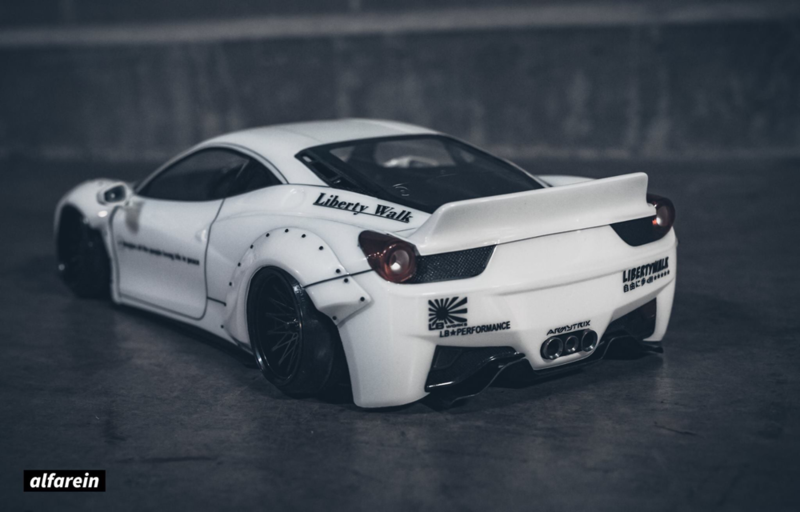 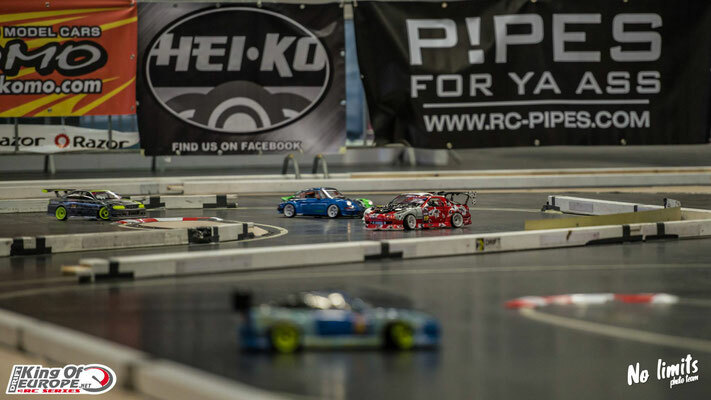 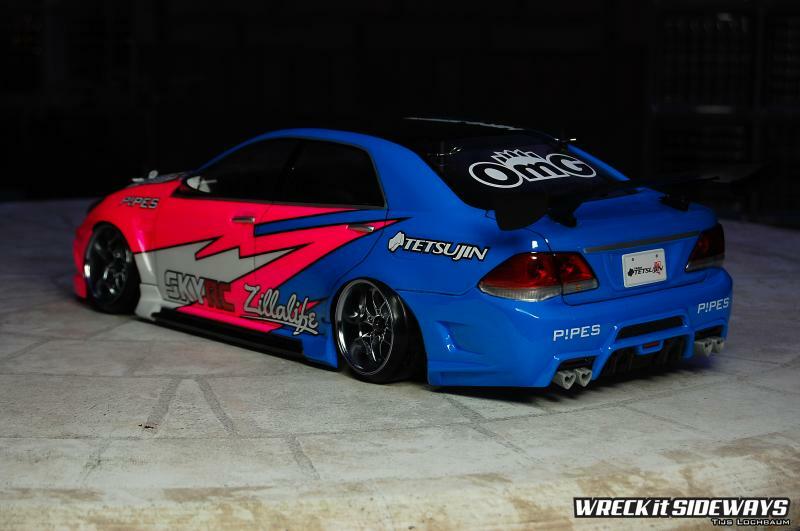 Welcome to the show-off site from P!PES RC Exhausts! 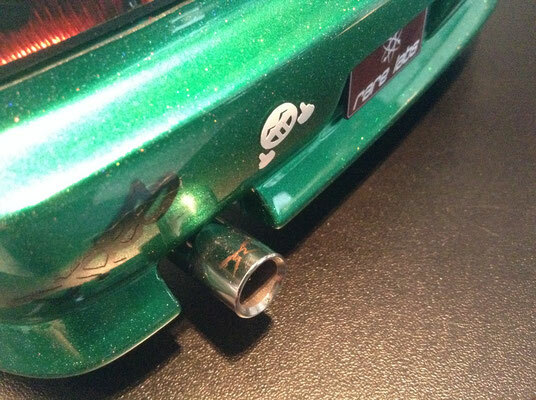 Here you could see all my exhausts i made in the past, custom models or 'standard' models from the webstore. All are there! 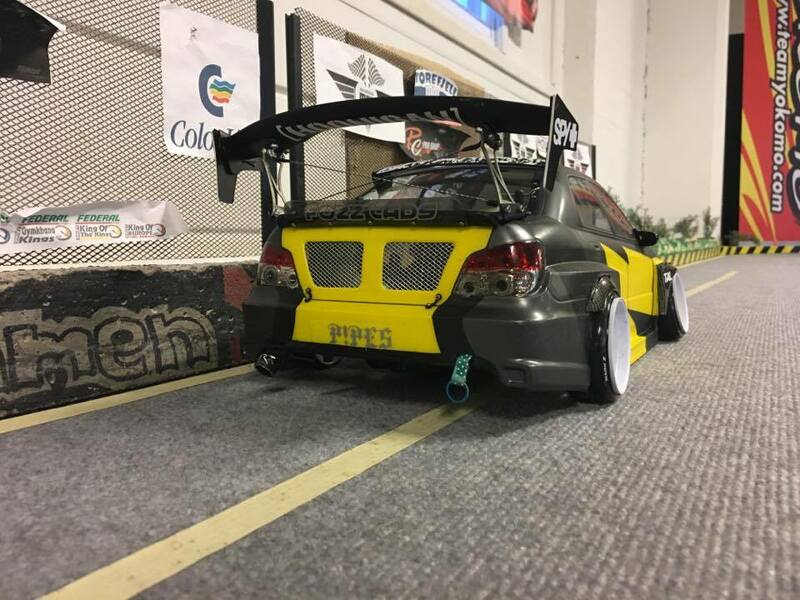 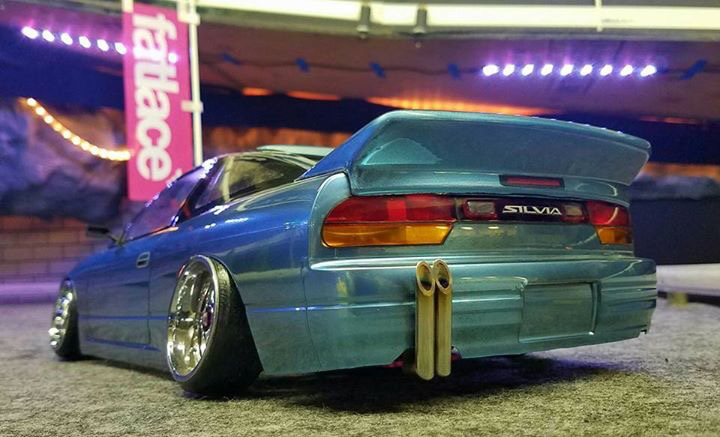 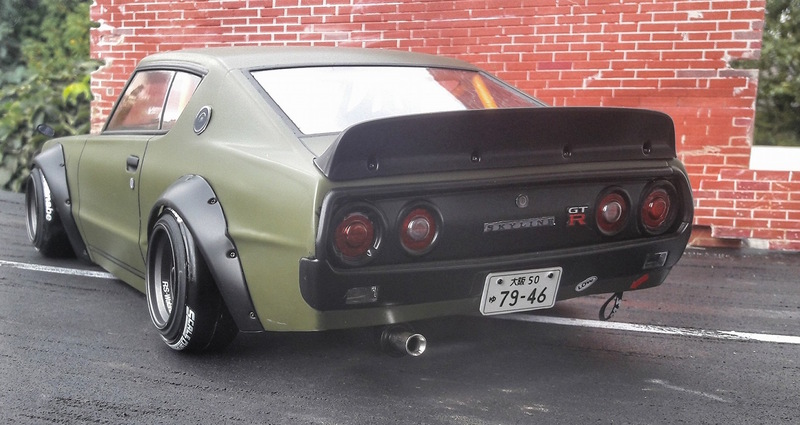 There are also a lot of show pictures from customers who send me pictures of the exhausts attached to their bodyshells.. amazing pictures which gives me a satisfied feeling when i get them! 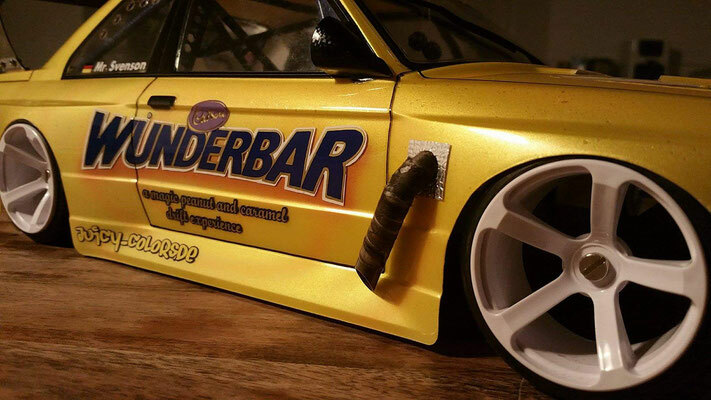 Checkout also the Famous Builders page, their are allot of teams & builders from worldwide where i worked with in the past and still today. Iam honored to be a part of those exclusive builds. 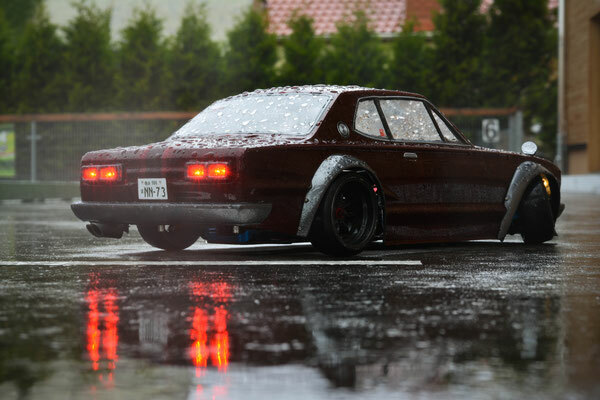 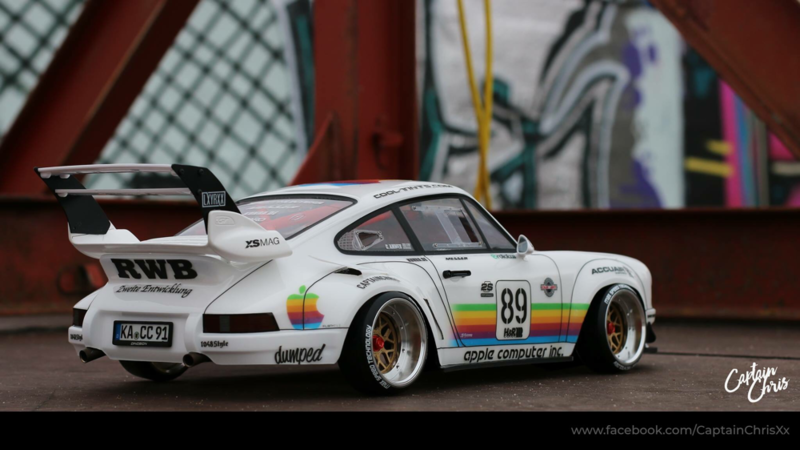 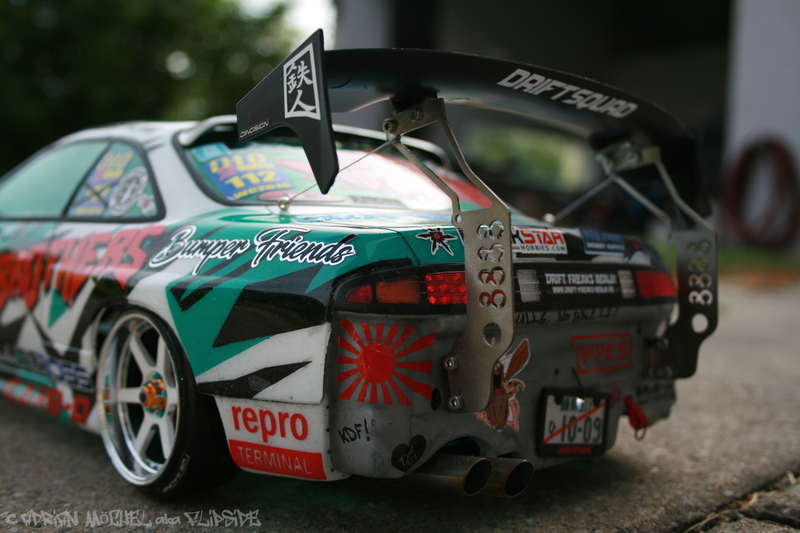 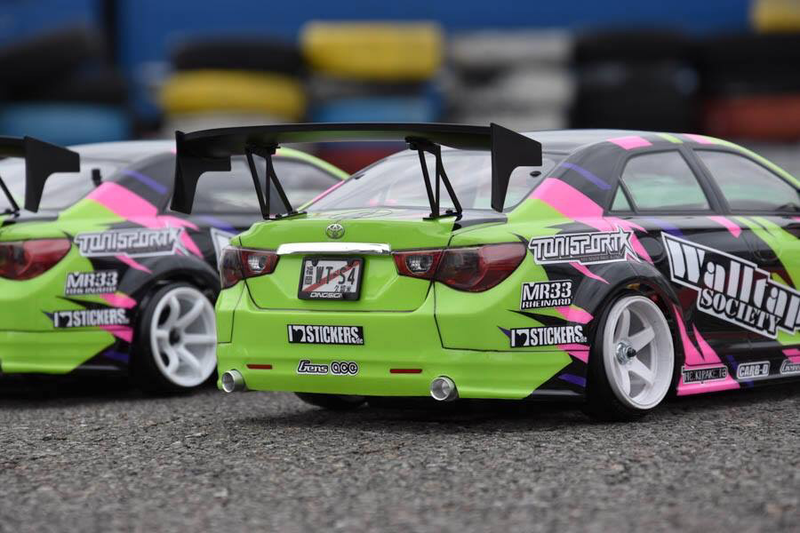 The one and only free online RC drift magazine: the one/ten Drift E-zine! 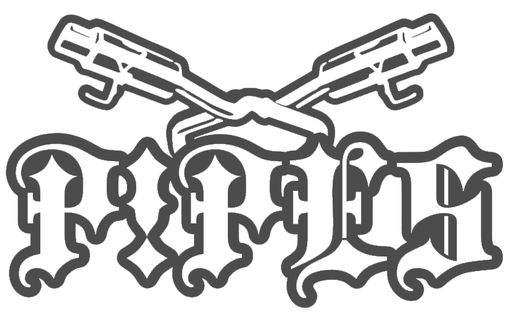 Klick HERE for more info!